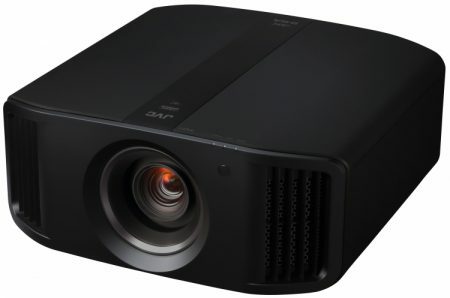 The DLA-NX9 is the world’s first 8K/e-shift home theater projector featuring new 0.69-inch native 4K D-ILA device with a whole new external design. 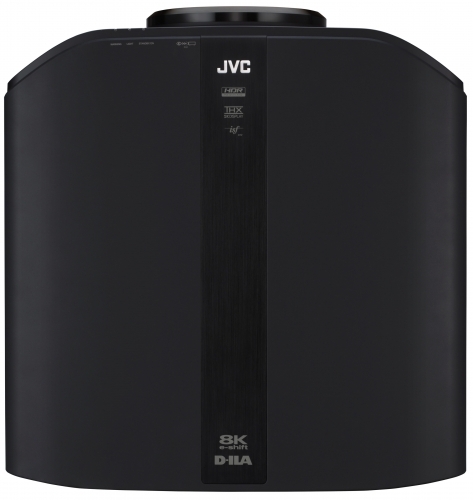 8K/e-shift technology together with its 100mm diameter all-glass lens achieves 8K-equivalent resolution (8192 x 4230) that rivals reality even on large screens. 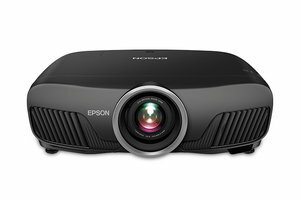 Unique Multiple Pixel Control technology converts FHD and 4K images to high-definition 8K images. Auto Tone Mapping function which automatically adjust settings based on the mastering information projects HDR10 content at optimum quality. 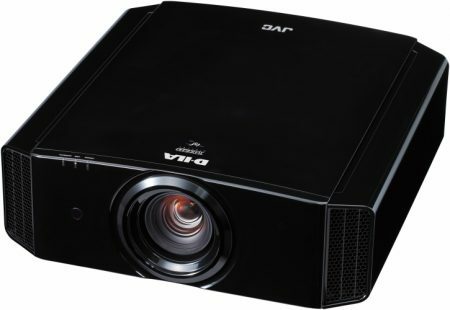 Combining brightness of 2,200 lm, dynamic contrast ratio of 1,000,000:1, and wide color gamut covering beyond the DCI-P3 range, the projector faithfully reproduces latest content including HDR10 and HLG. 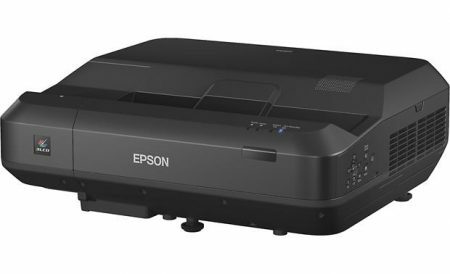 Renewed Clear Motion Drive together with Motion Enhance significantly reduces motion blur. Go further, and be the first to experience the high-definition, high-quality images exceeding 4K.